Nandi hills a hilly area about 2 hours from Bangalore. It's wonderful to visit the place early in the morning as the mist still hangs in the air, giving a beautiful yet spooky effect to the trees. Sometimes the mist is so dense that you cannot even see 10 meters ahead of you. 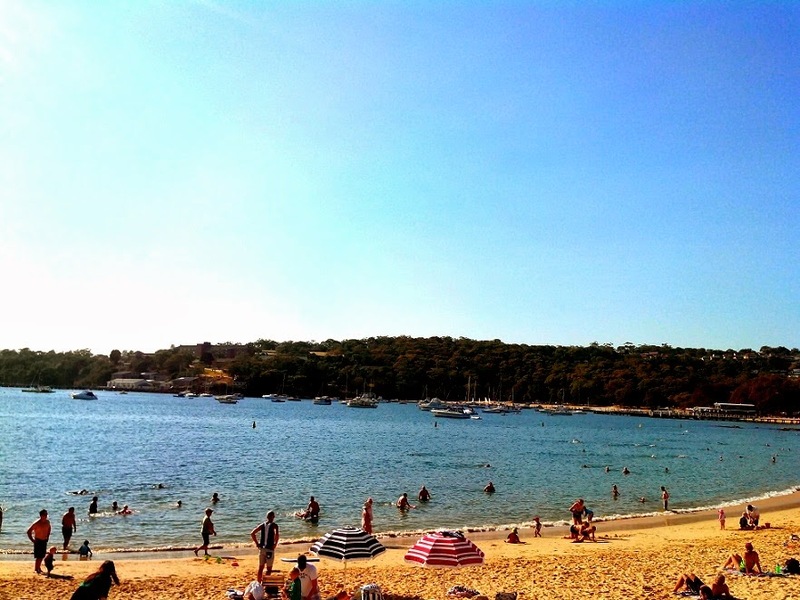 I visited Balmoral beach while going for a Spit to Manly Coastal Walk. 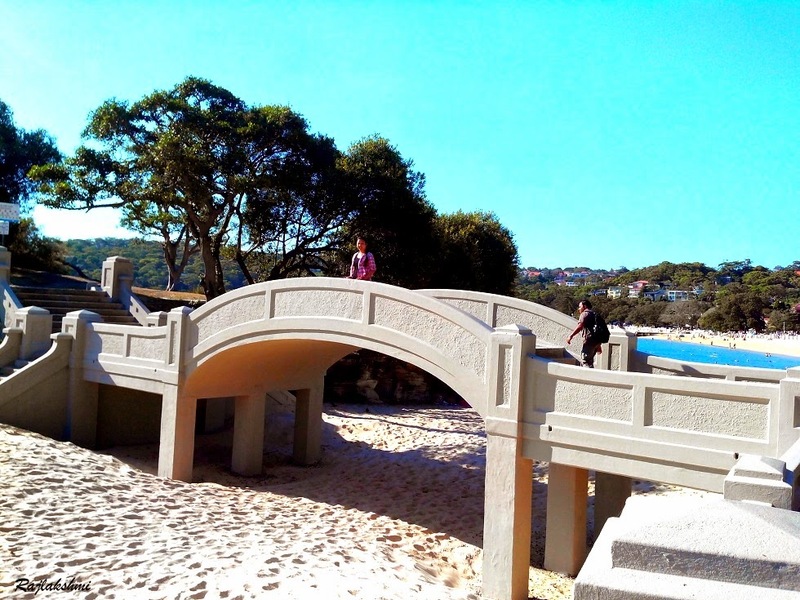 Balmoral is a locality in the suburb of Mosman, Sydney. 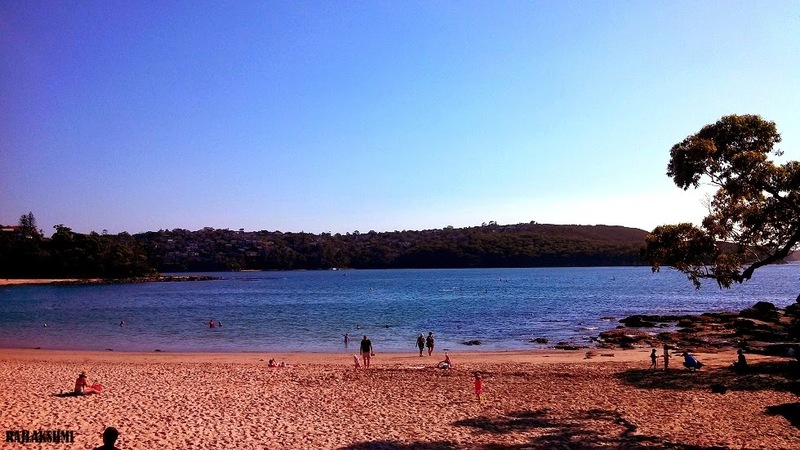 The beach overlooks Middle Harbour, North head, Manly and Clontarf. You can find esplanade and promenades around the beach. We enjoyed a walk around the beach, ate a delightful breakfast under the shade of fig trees before starting for Spit Bridge. Wow what an amazing post and such beautiful images! Great to connect, I'm looking forward to more. 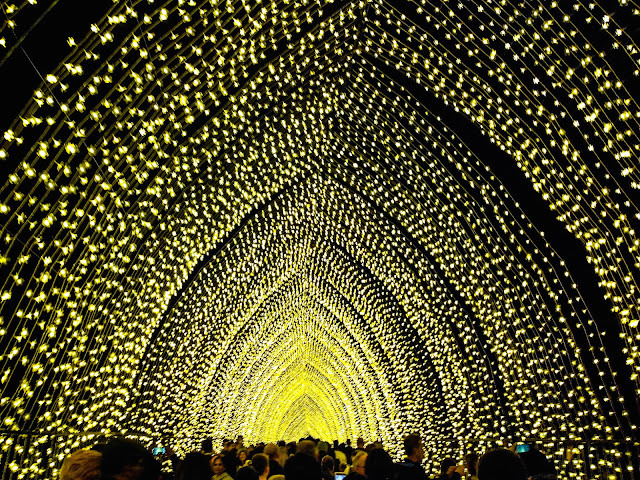 I miss Bangalore...And I miss Sydney too after seeing this! From Bangalore to Sydney - quite a sweep! And some sweeping shots of nature's beauty there! The first shot from Nandi hills is absolutely brilliant. Those pictures are breathtaking. Still trying to figure out my favourite. Very nice landscapes, I'd love to visit. 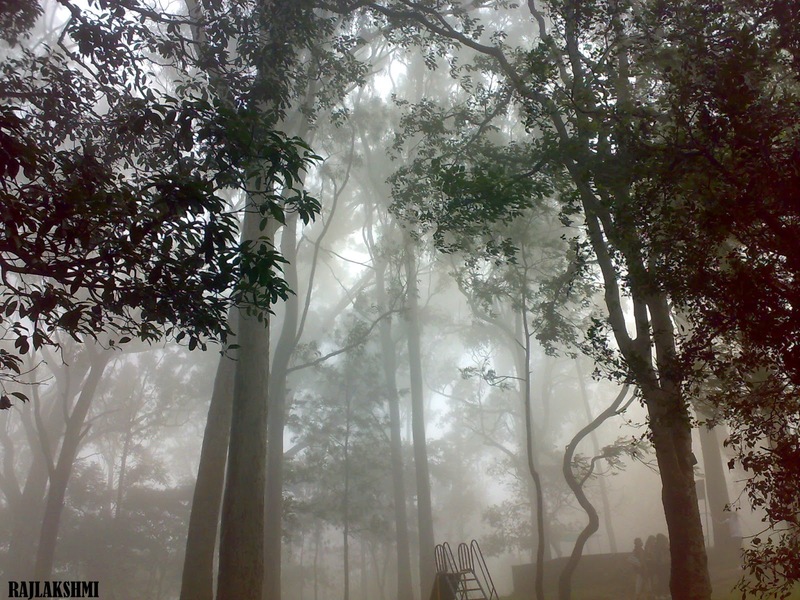 I love your first picture of Nandi hills with the mist. It looks like such a great place to get 'lost' in :). 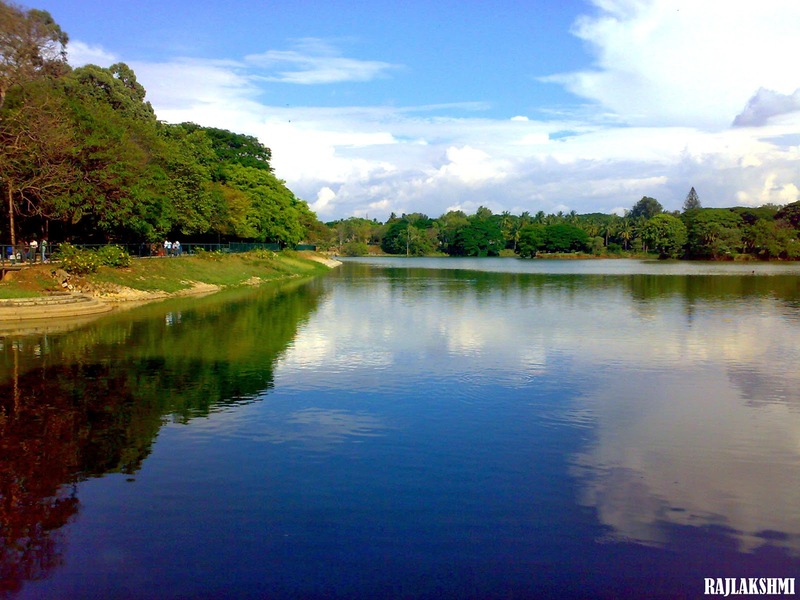 Lovely pictures, love the reflection of the sky in your pic at Lal Bagh. Wow I have been to Nandi Hills for a night out and Lalbagh Garden for flower show. Beautiful snaps. Beautiful post Raj :) I love both Bangalore n Sydney. Beautiful pics .. loved them. 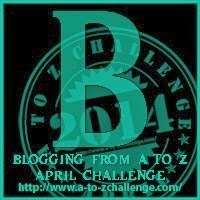 Beautiful post and pictures! yes to those opportuned to travel, making the best of it and sharing like this is great!